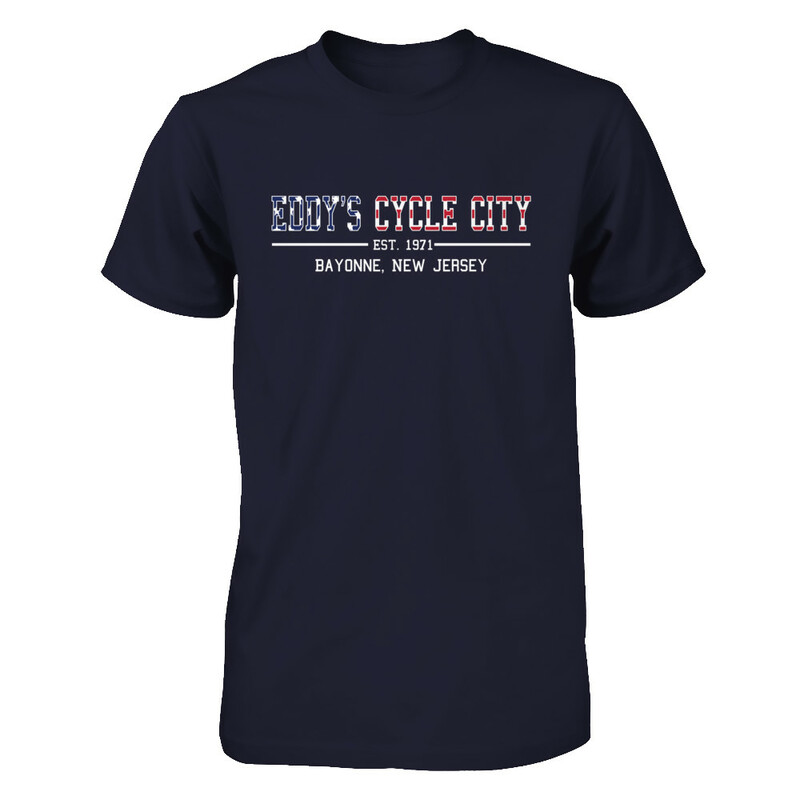 Since 1971, Eddy’s Cycle City has been the preferred bicycle shop in Bayonne and Hudson County. We repair, service, sell both vintage and new bikes. We carry many of today’s hot brands like Tribe, KHS, Sun, Surly, and many more. We have been family owned and operated since 1977. Throughout the years our humble shop has seen many changes, growing through the bike boom of the 1970’s. In the 1980’s we saw success on the BMX track with our two shop teams, leading one of our rider’s to the world championship. In the 1990’s we led riders to compete, race & win on the trails and the roads even meeting the great Greg Lemond. We continue to strive and excel, with a vision to meet all of your fitness goals, world championships or those 15 lbs, we’ll be here.